Touch Dynamic has recently announced the additions of the Acrobat All-In-One and Saturn DV PC to their product line. 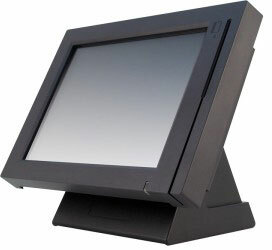 The Acrobat All-In-One is a touch terminal that is powerful and durable enough to handle even the most demanding applications. True to its name, the Acrobat boasts a fully adjustable die-cast foldable base and a 14.1” widescreen LCD LED. This terminal is powered by an Intel Atom Dual Core D2550 1.86Ghz CPU and was built with a large variety of IO ports. Pioneer POS has announced that the Pioneer POS Stealth S-Line with built in Epson printer, has been approved for use with Merchant Applications Inc. retail management software. More often than not someone has either heard of or worn shoes or apparel made by Hush Puppies®, Patagonia®, or Wolverine®. These iconic shoe and apparel brands are just several that comprise Rockford, Michigan based Wolverine Worldwide, Inc. As Wolverine puts it, “few companies can say they have the world at their feet, both literally and figuratively. As a global marketer of branded footwear, as well as apparel and accessories, this apt saying not only speaks to our focus, but also to the bright future before us”. Since Wolverine manufactures and sells high quality shoes and other apparel, they needed a high quality POS hardware solution for their retail stores. When they found out their current hardware solution was being discontinued, they started looking for a new solution. Wolverine’s retail stores are used to peak performance from their previous POS hardware, and looked to continue that consistency and durability. The Pioneer POS S-Line with integrated Epson thermal printer was the perfect fit. 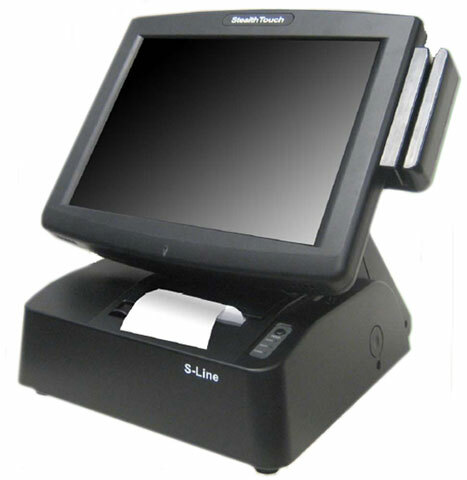 The S-Line will run SAP Retail to handle the storefront POS, which interfaces with SAP’s own backend ERP server.